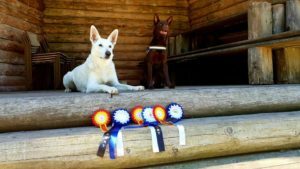 Our White Swiss Shepherd Dog Extreme from Kontrastas, imported from Lithuania, achieved on 27.05.2018 from Estonian Dog Show resulst Best of Breed, EST CAC and Estonian Champion title. 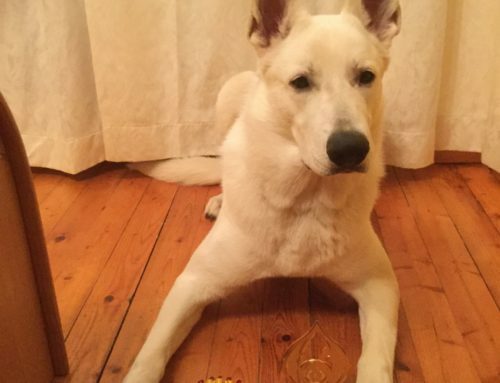 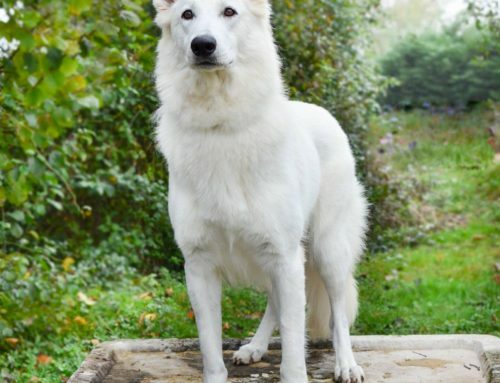 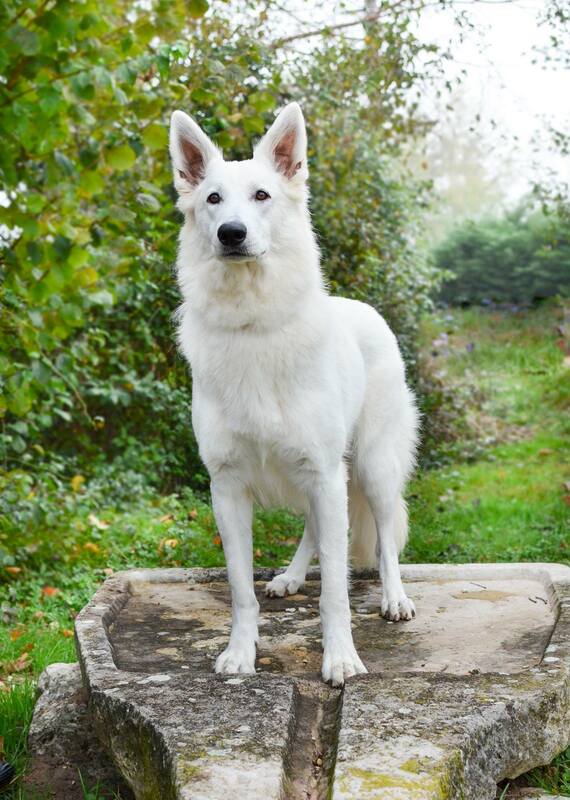 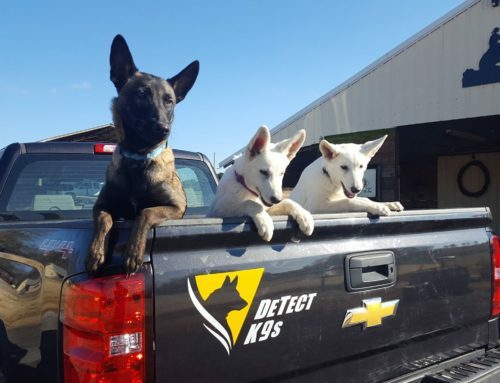 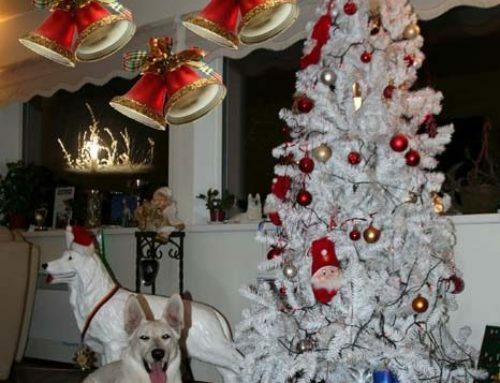 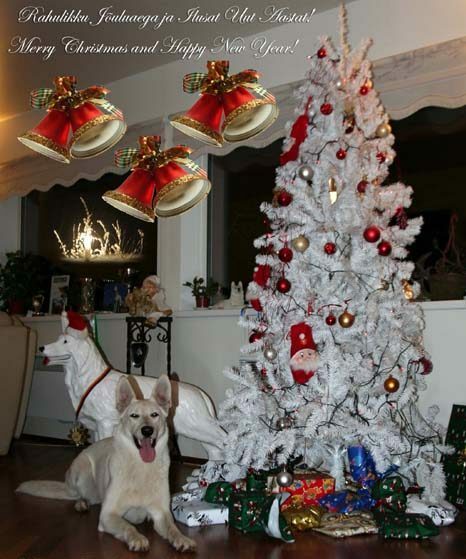 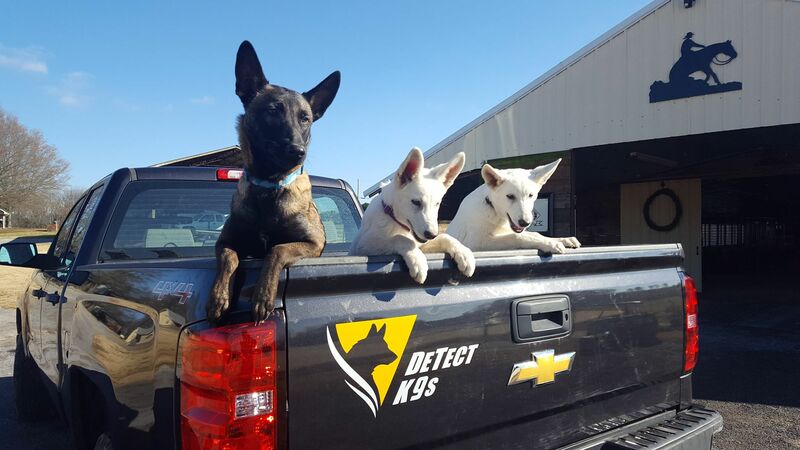 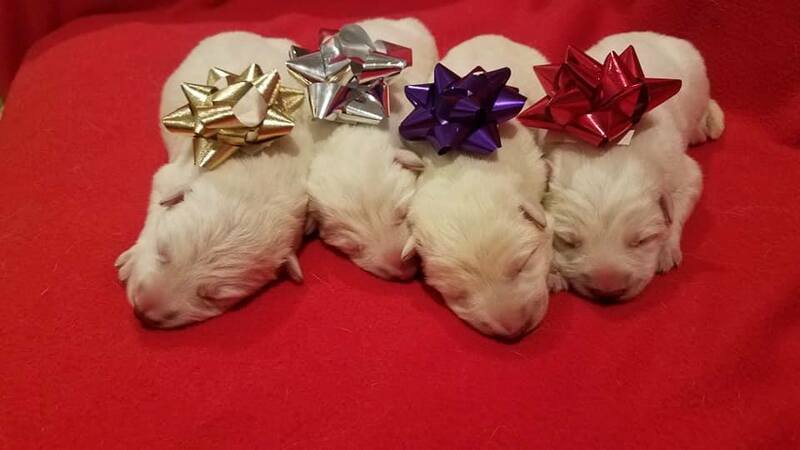 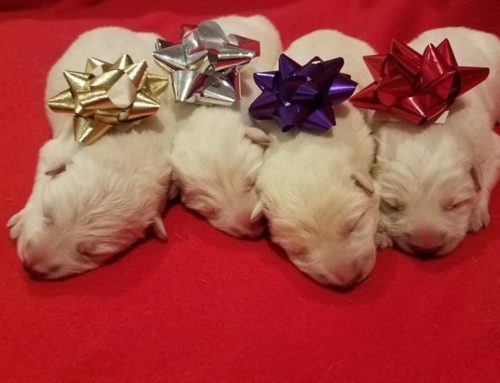 Congratulations to our White Shepherd girl and the owners! 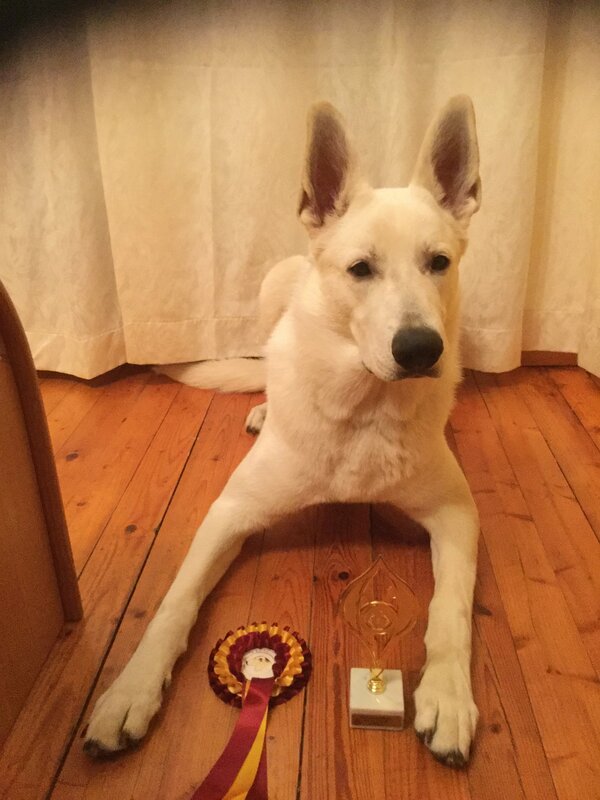 We are very happy for your results!